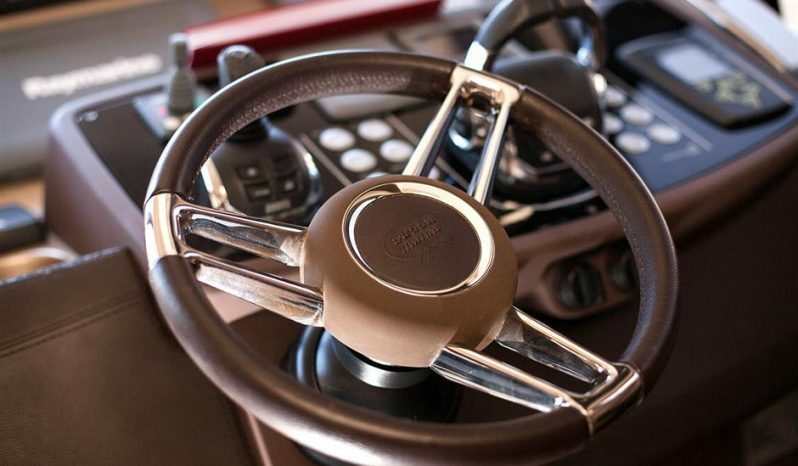 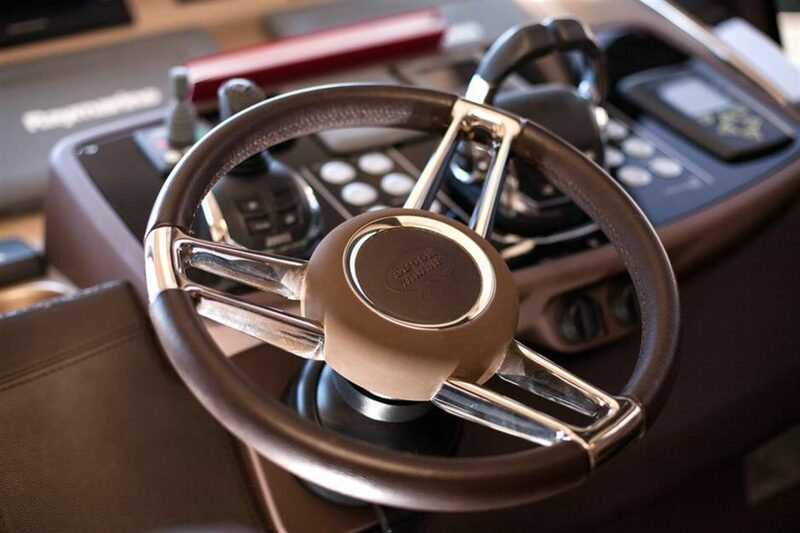 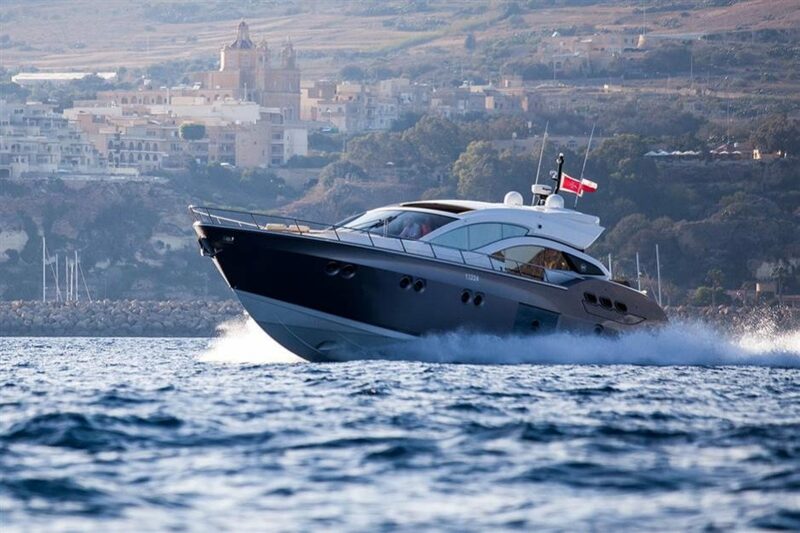 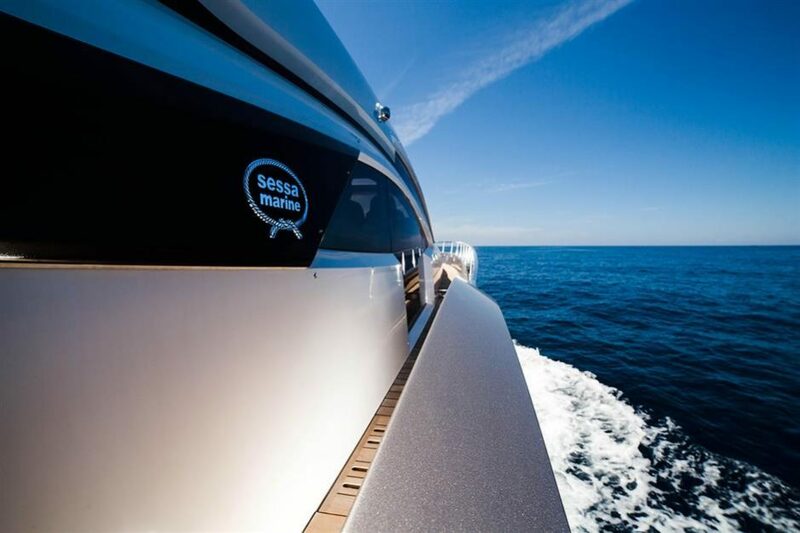 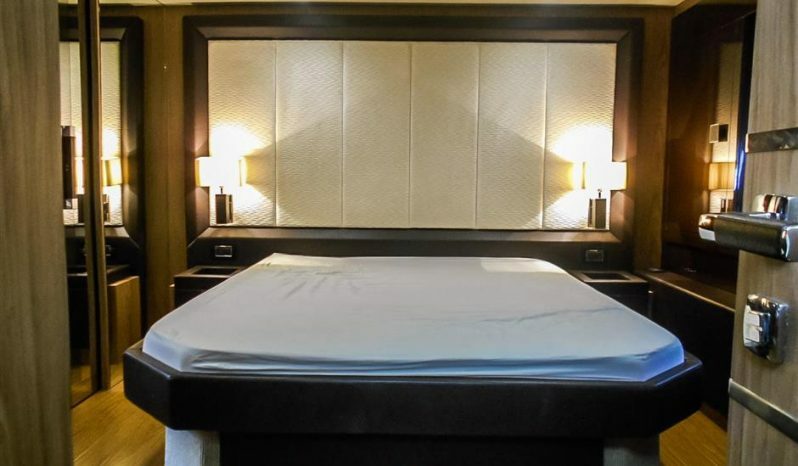 Elegance and power are Sessa C68 distinguishing features. 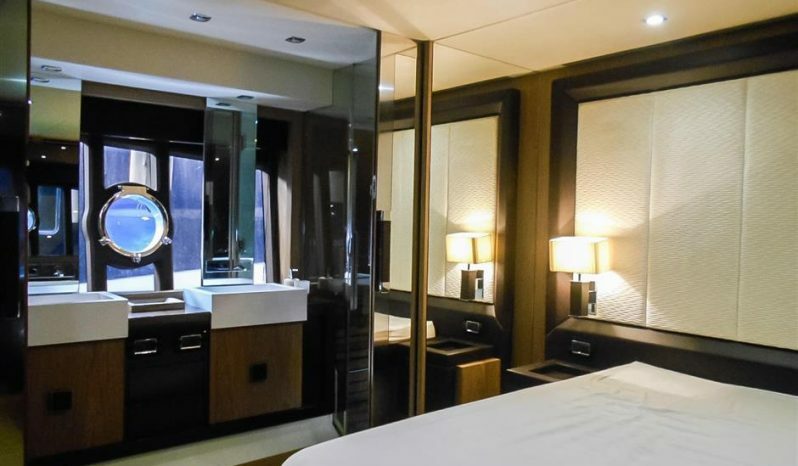 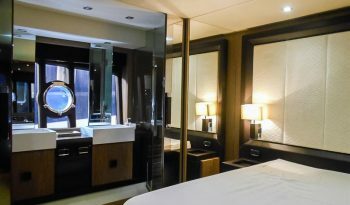 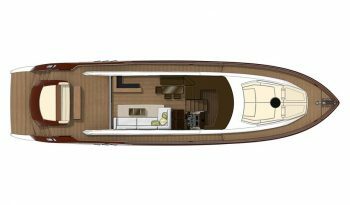 The atmosphere of the interior, characterized by a new dimension of livability, has been conceived to evoke a domestic setting without sacrificing a nautical feel. 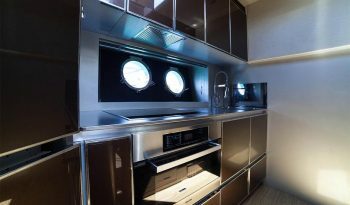 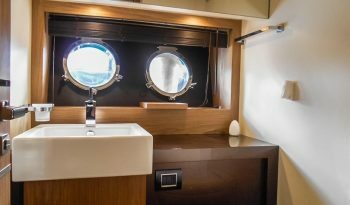 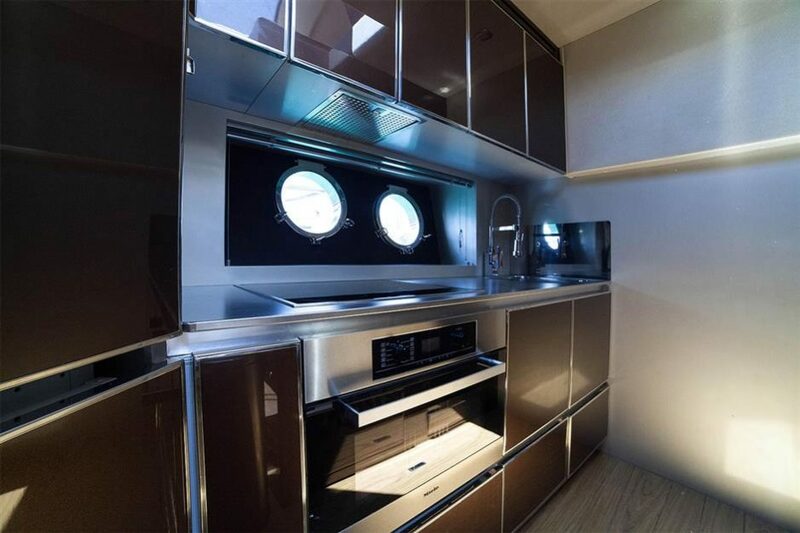 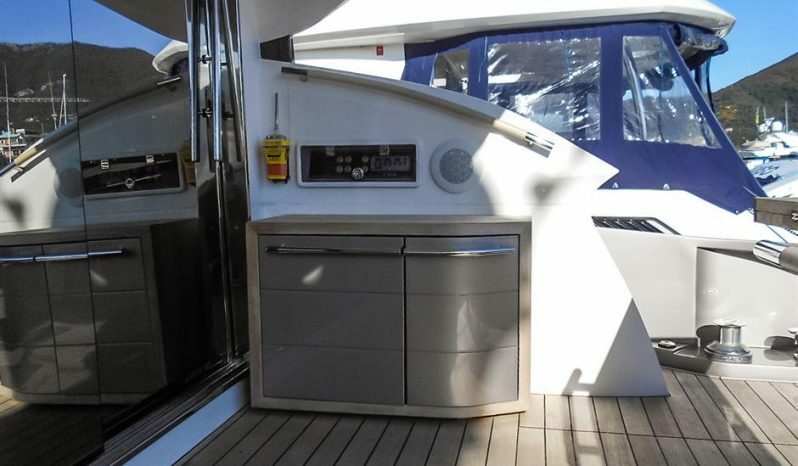 Sailing and design come together under its components that evoke everyday life, such as the kitchen and the beautifully lit wine cellar. 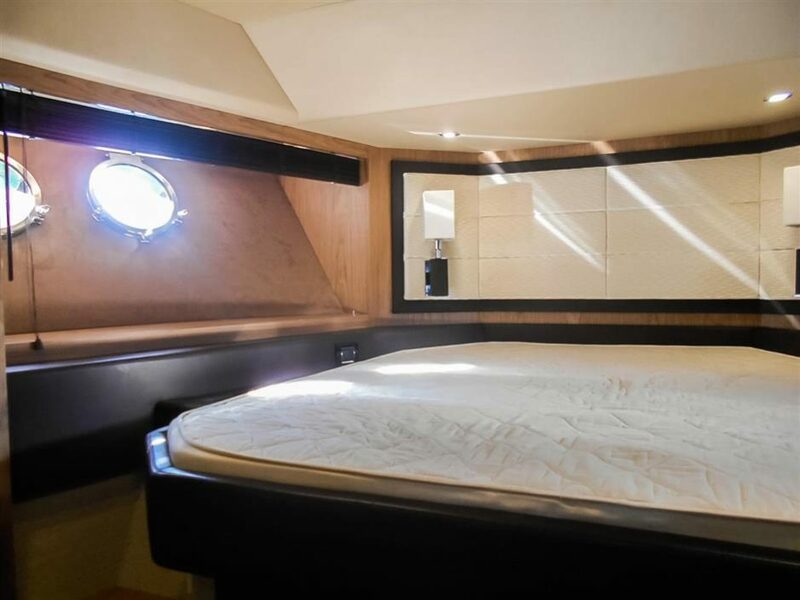 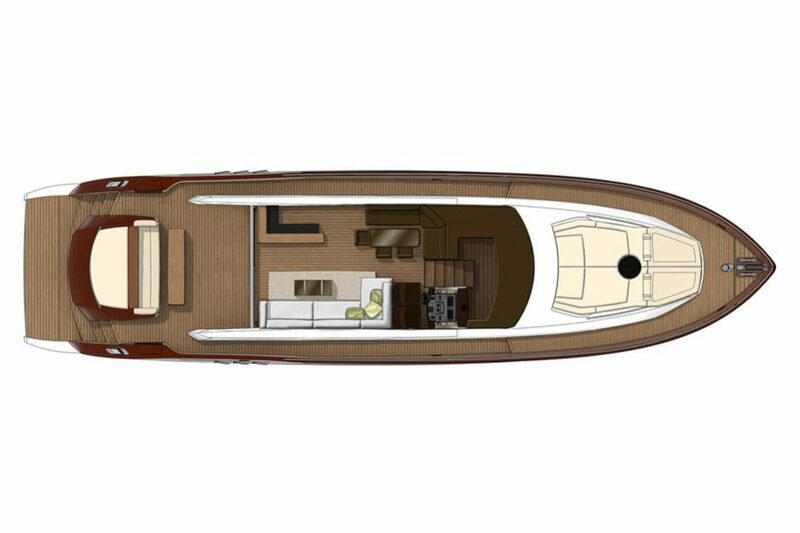 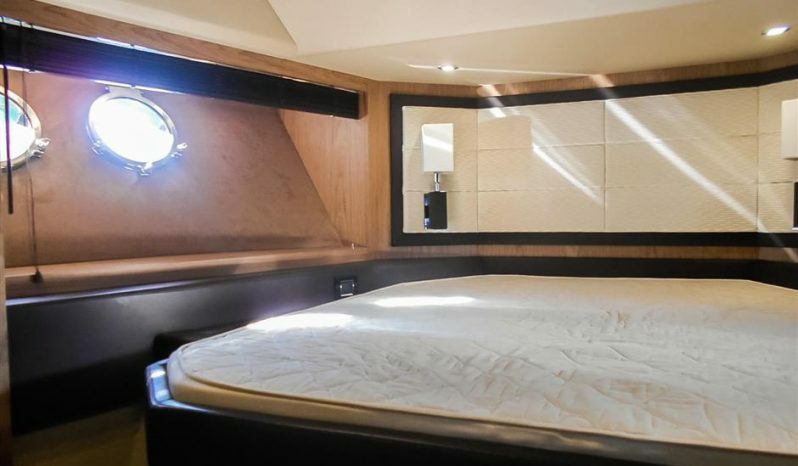 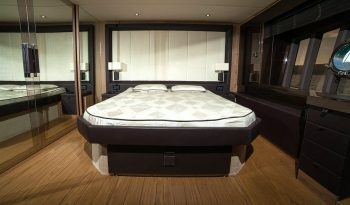 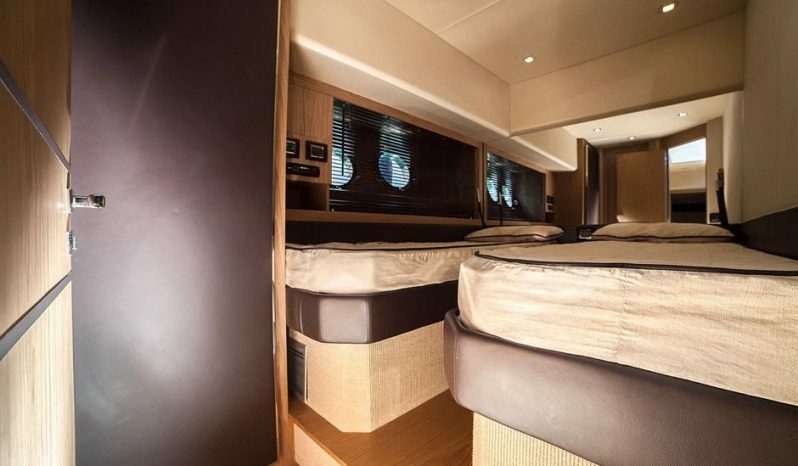 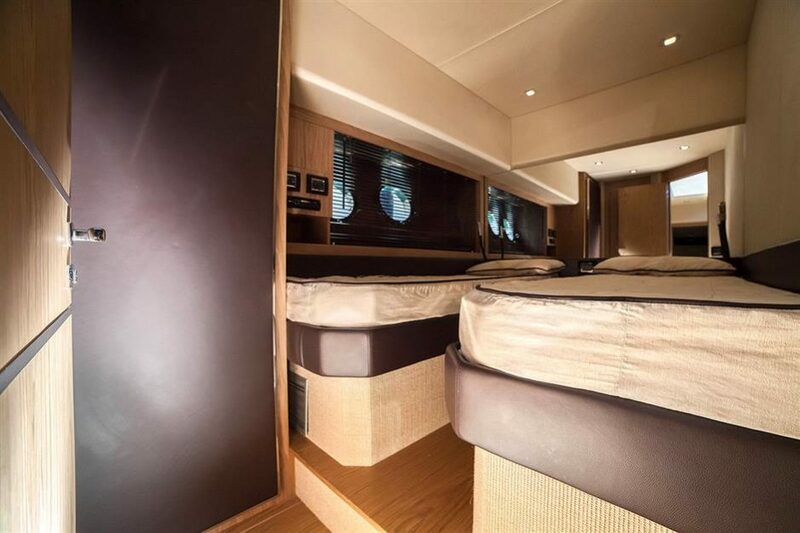 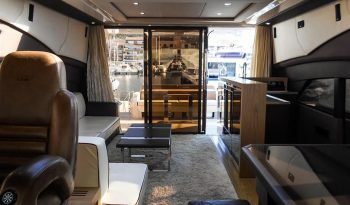 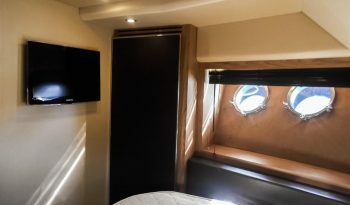 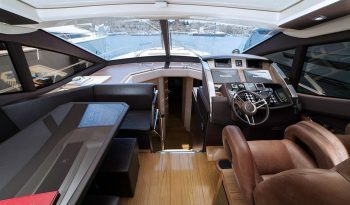 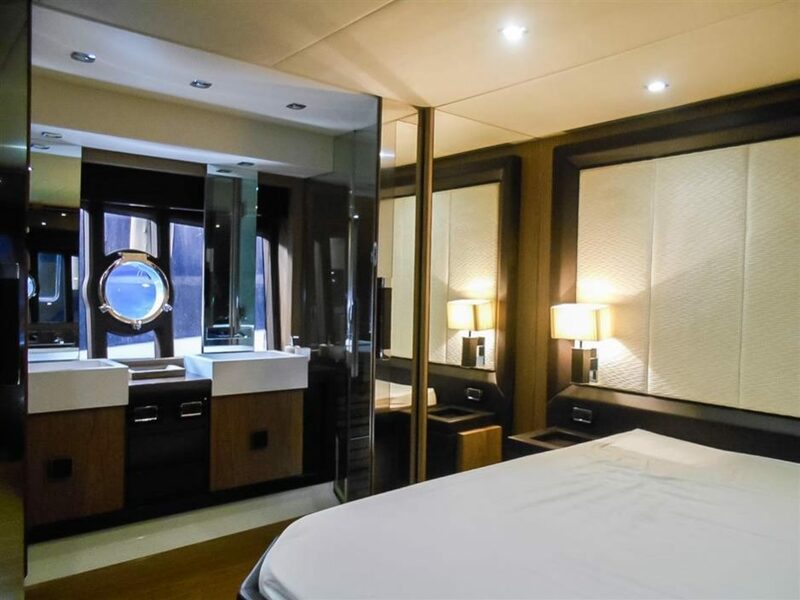 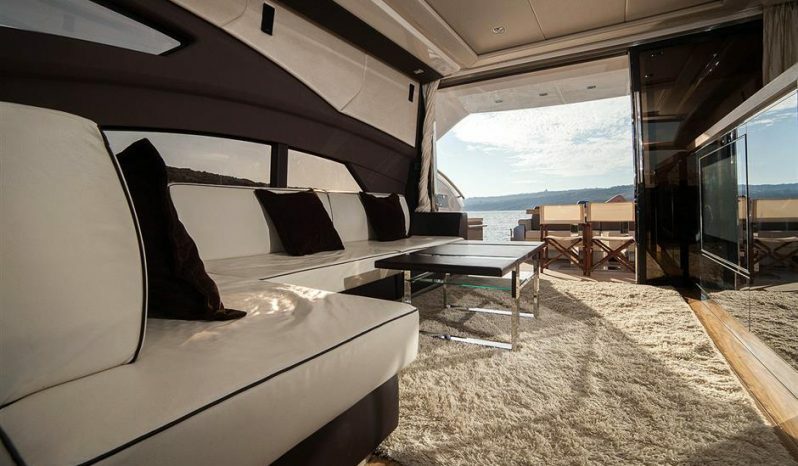 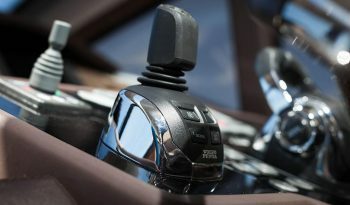 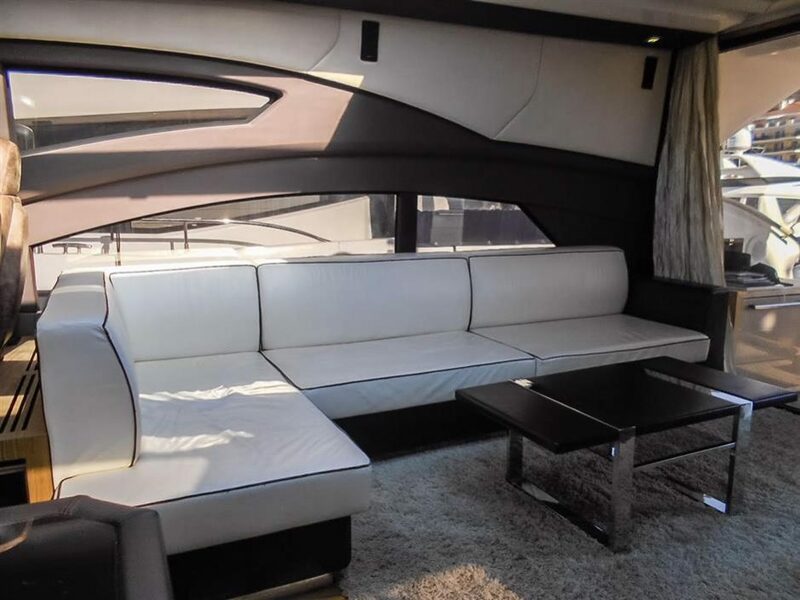 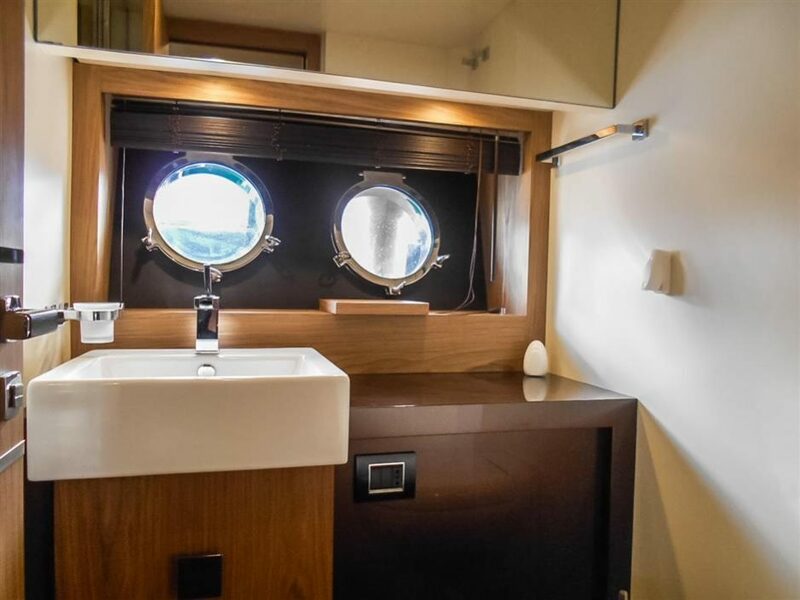 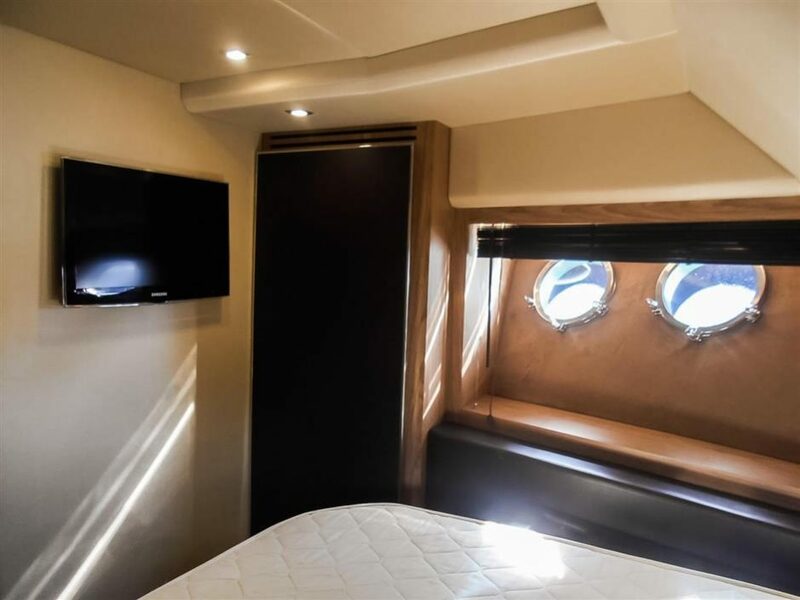 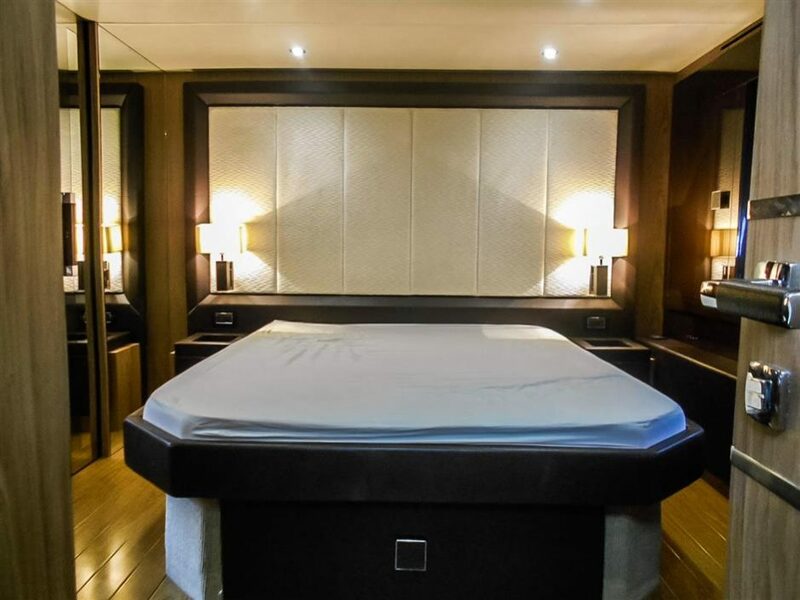 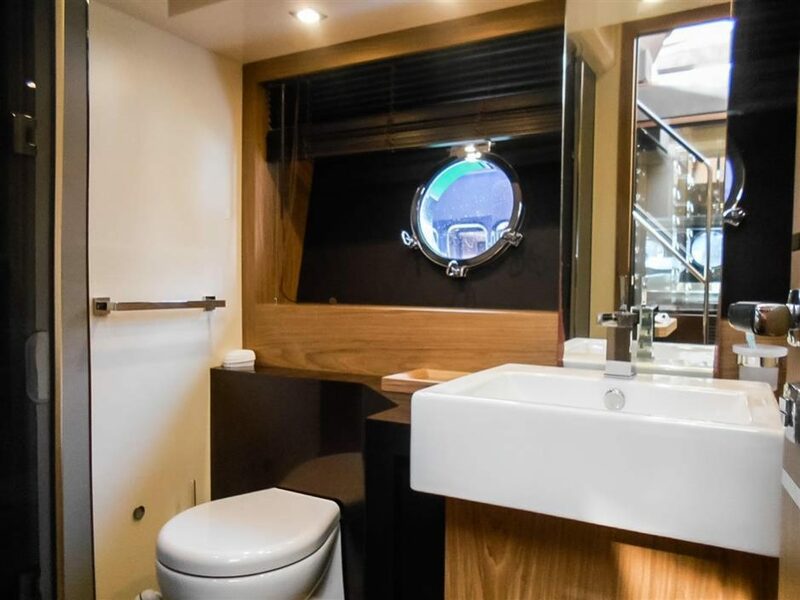 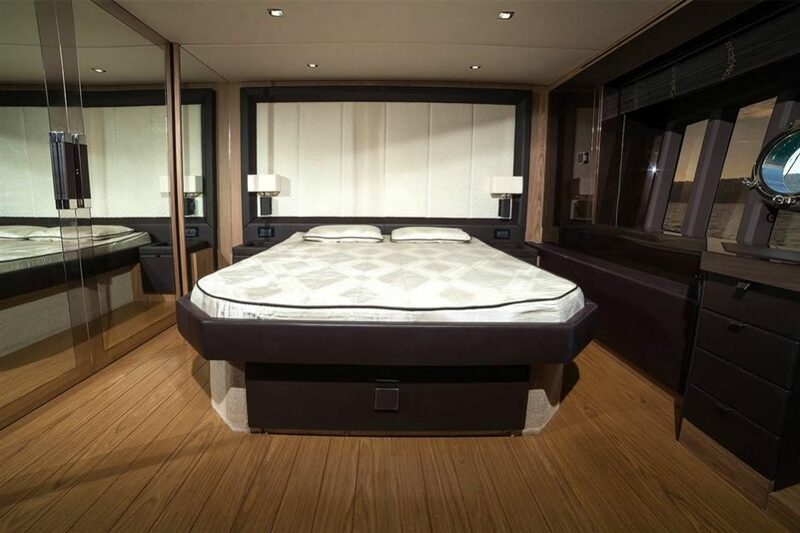 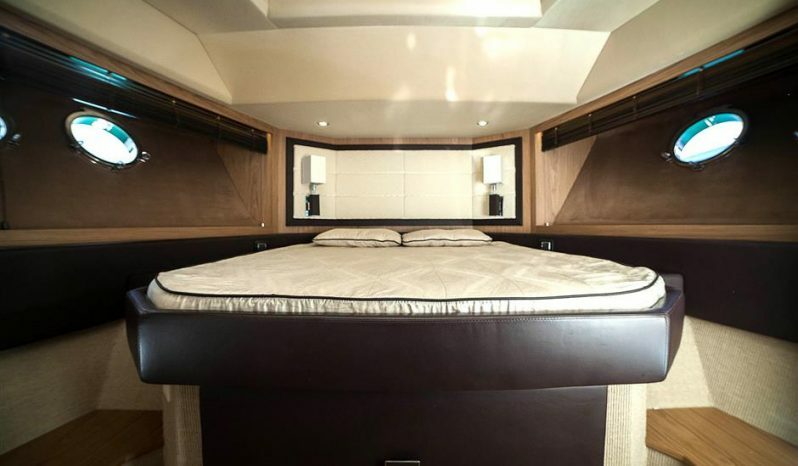 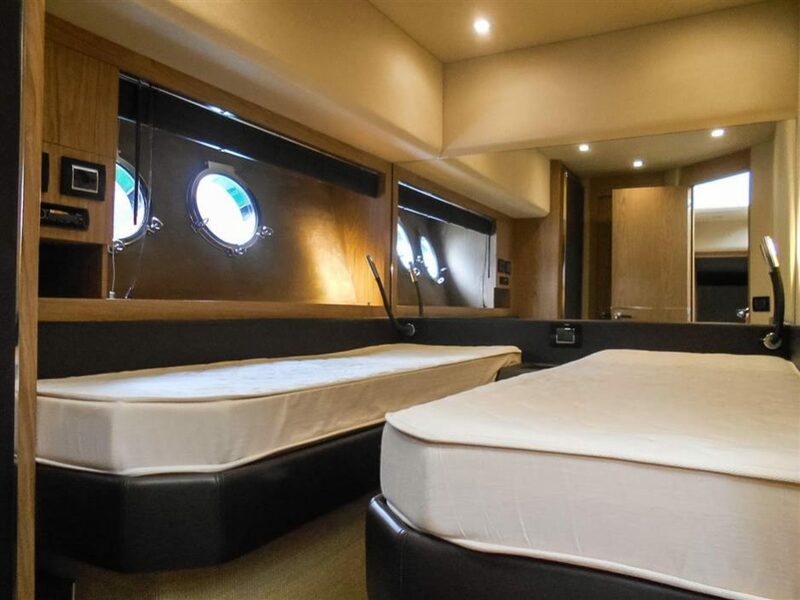 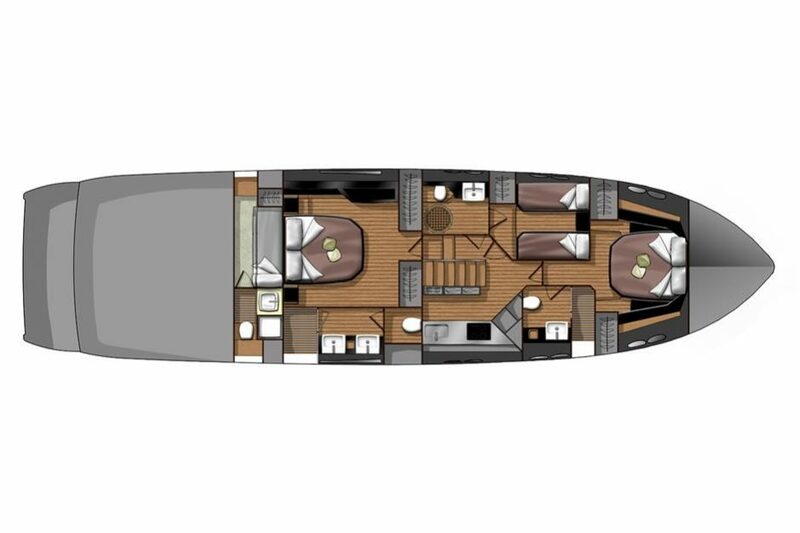 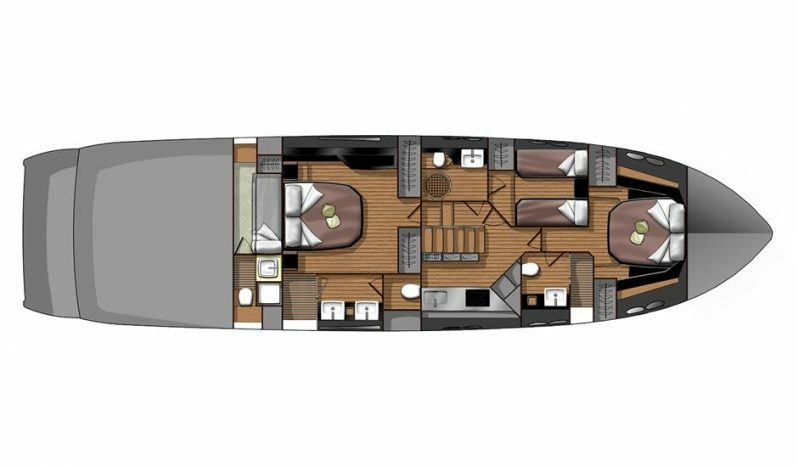 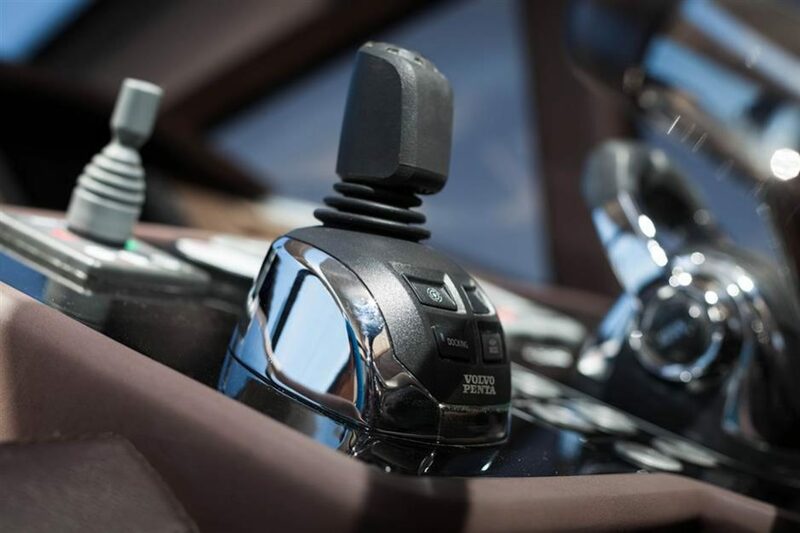 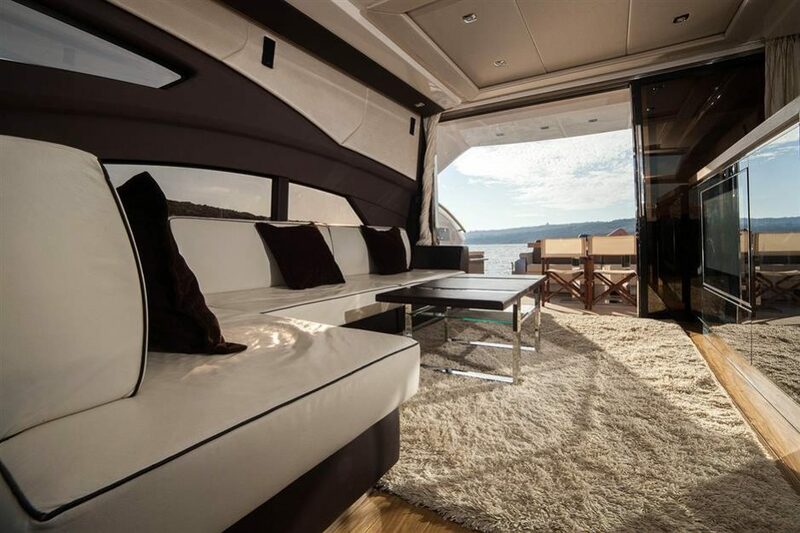 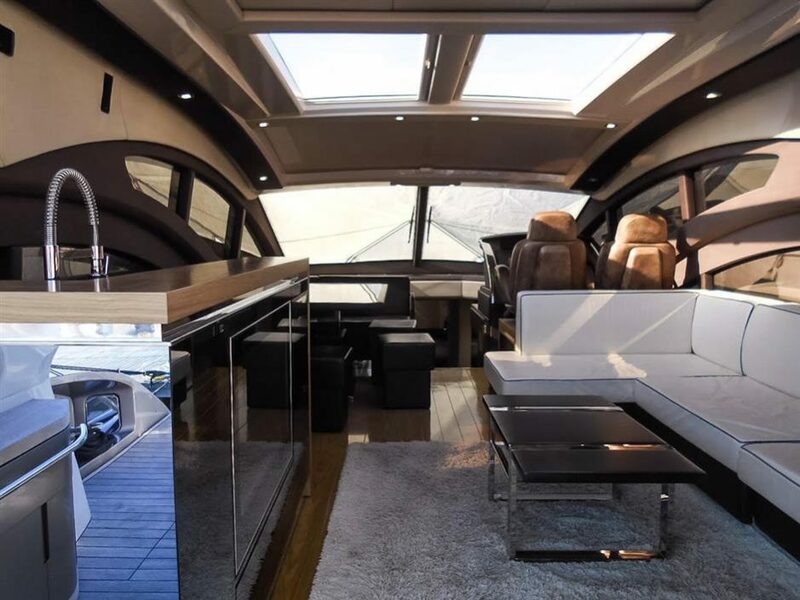 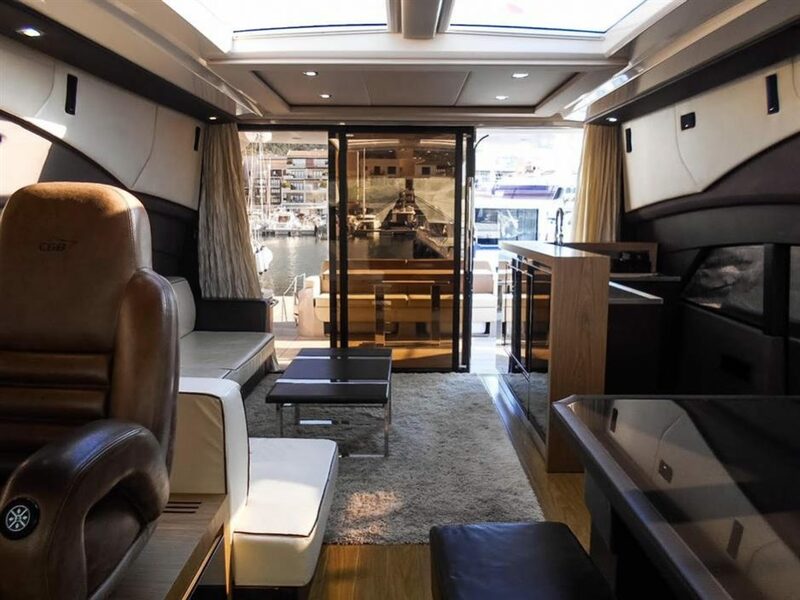 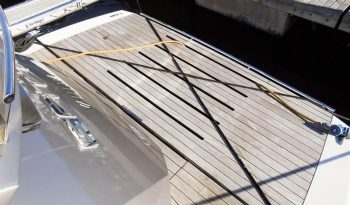 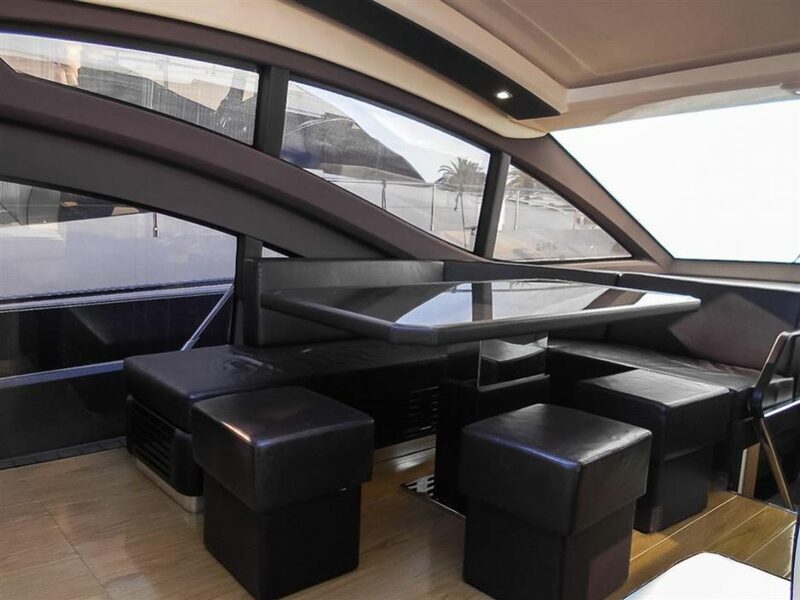 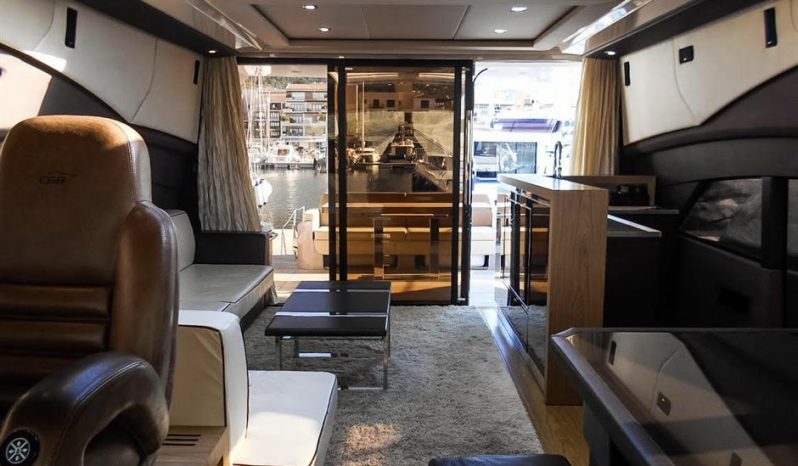 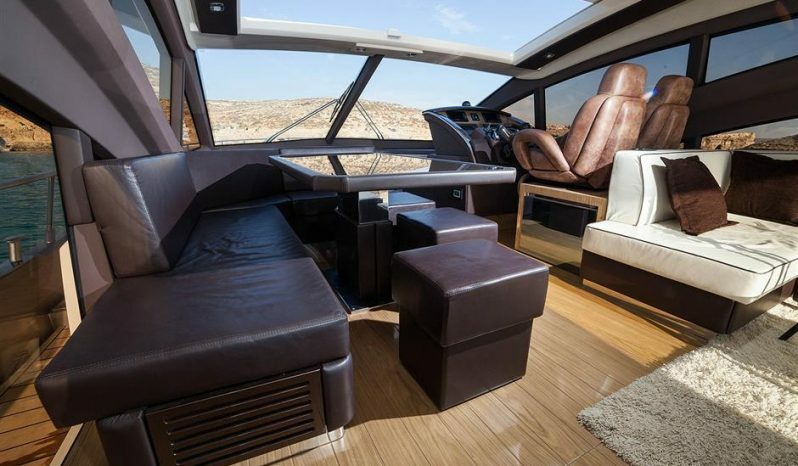 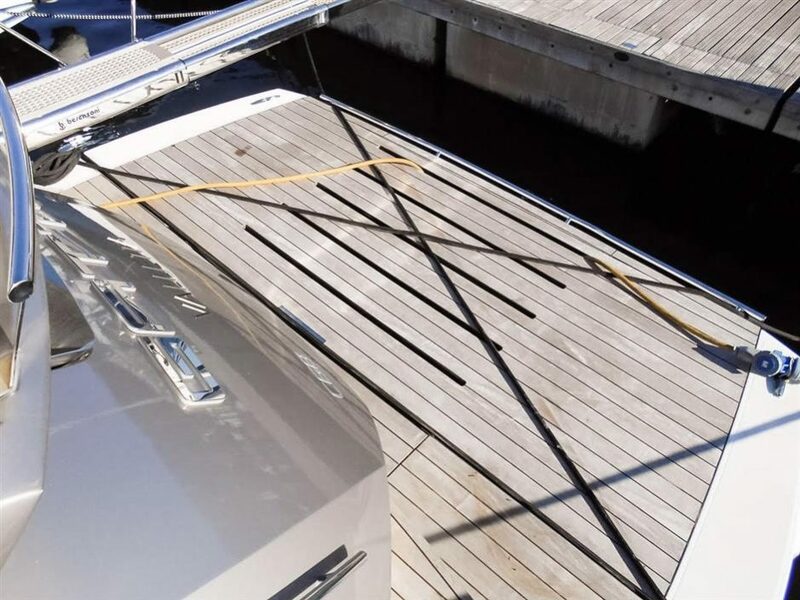 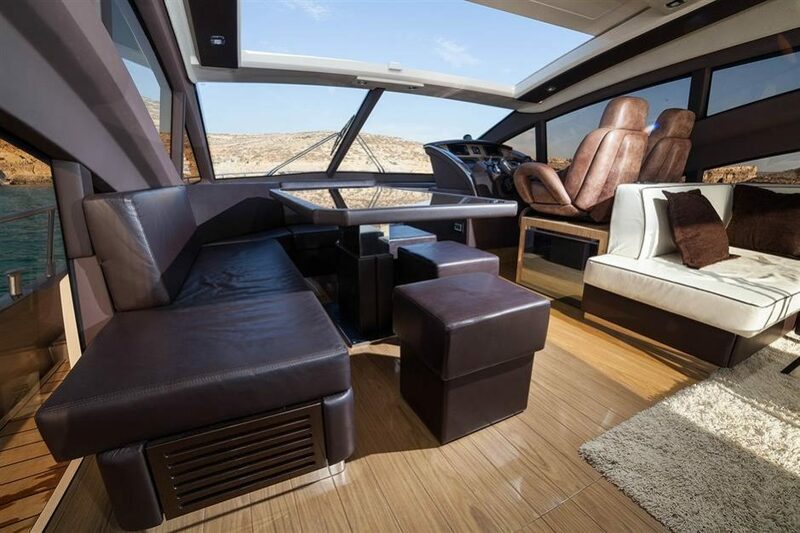 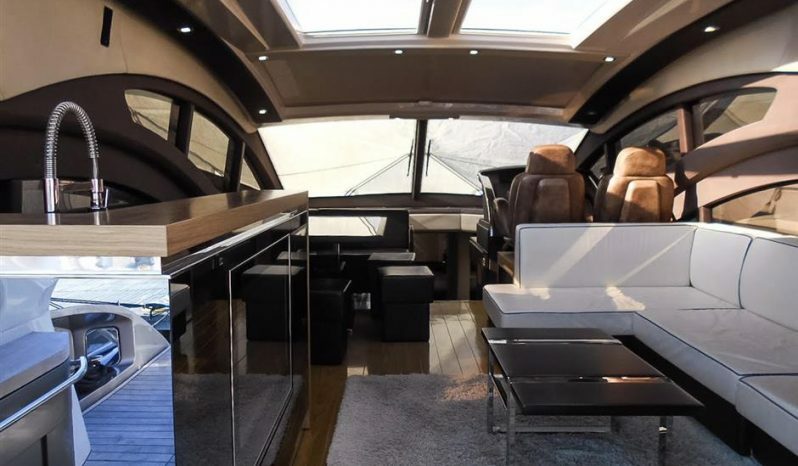 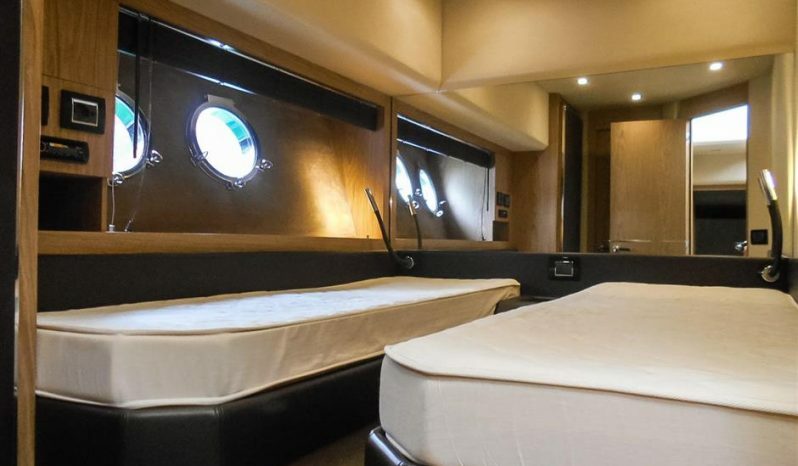 Light is an element essential to the whole boat, and in particular to the master cabin, a real strongpoint of the C68. 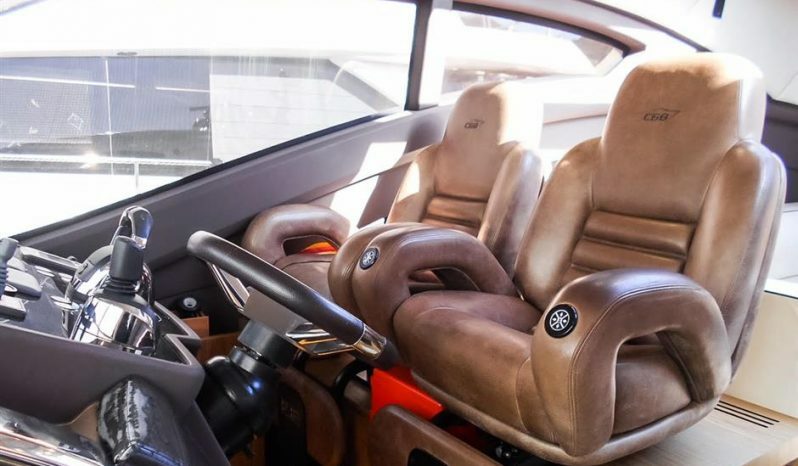 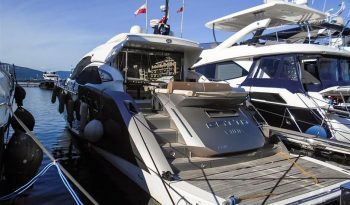 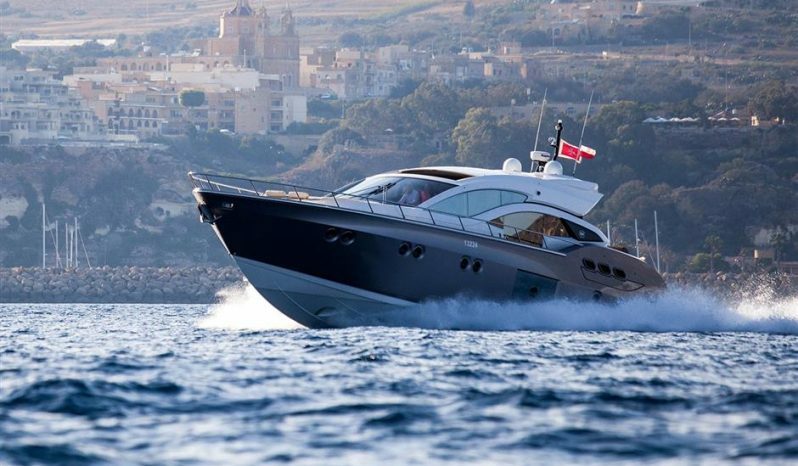 This stunning example of Sessa C68 was used carefully and privately by the first owner, with the current 850 engine hours. 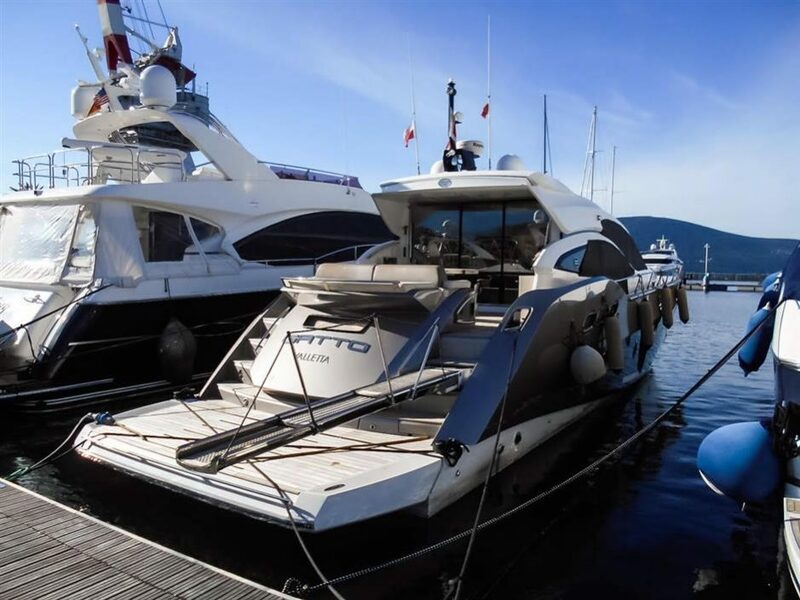 Boat is located in Montenegro and ready to be visited with prior notice. 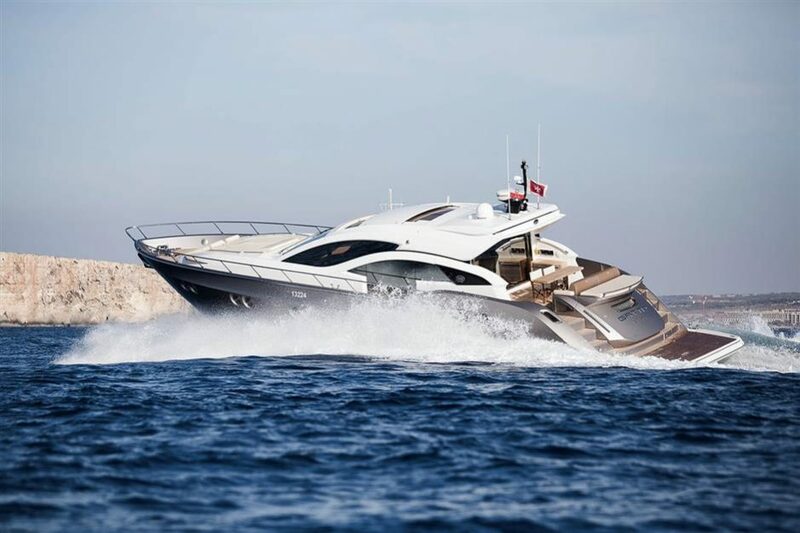 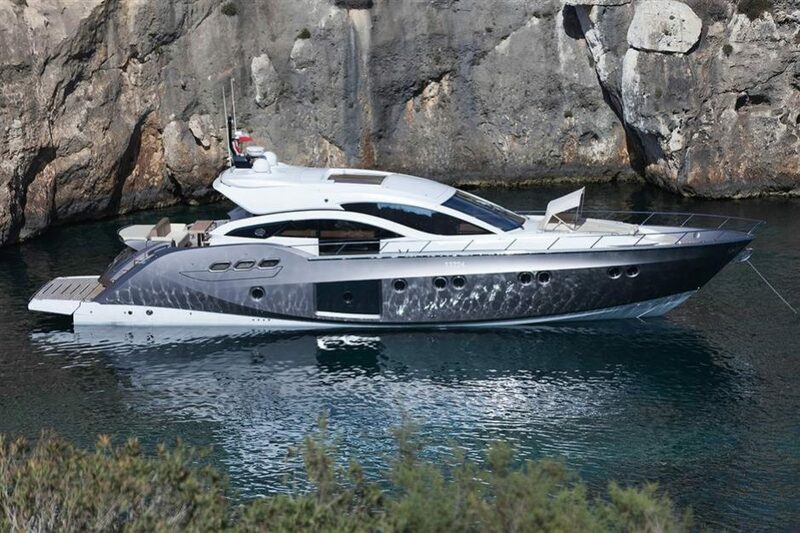 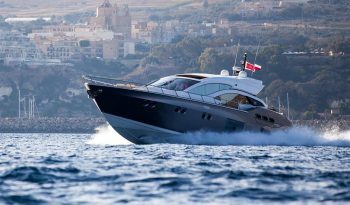 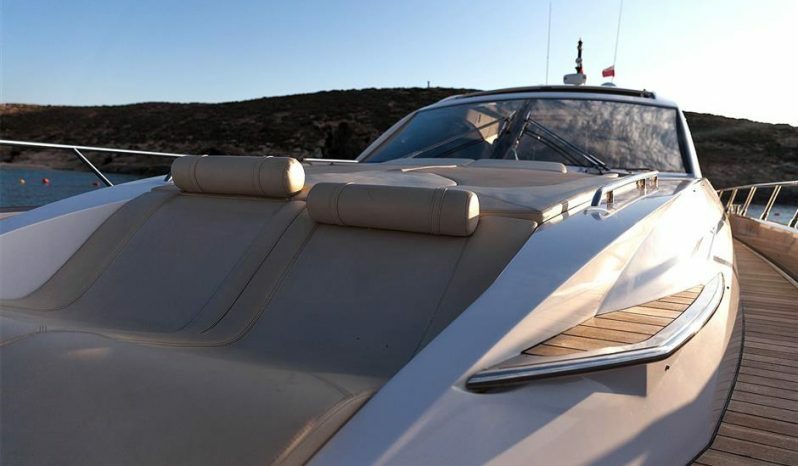 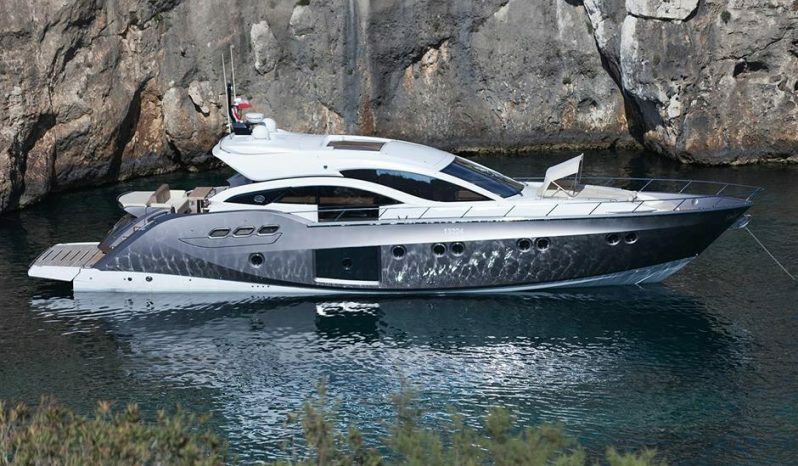 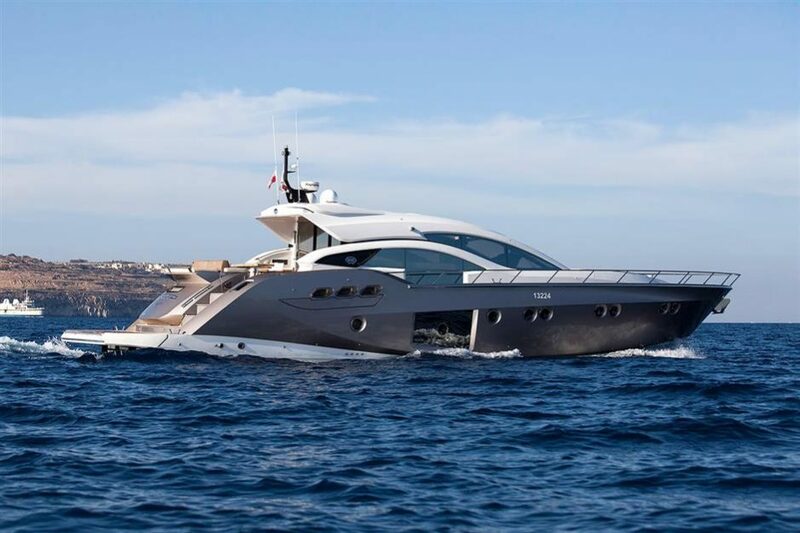 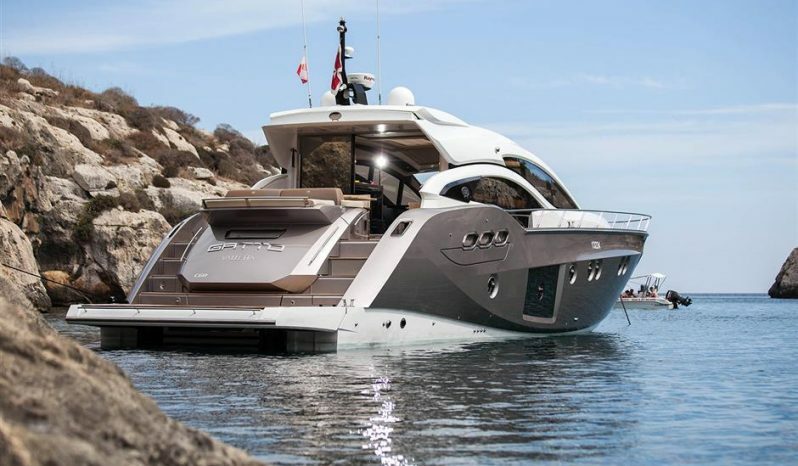 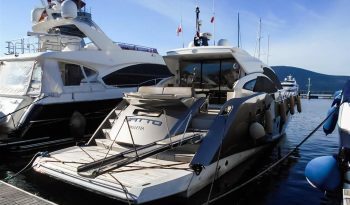 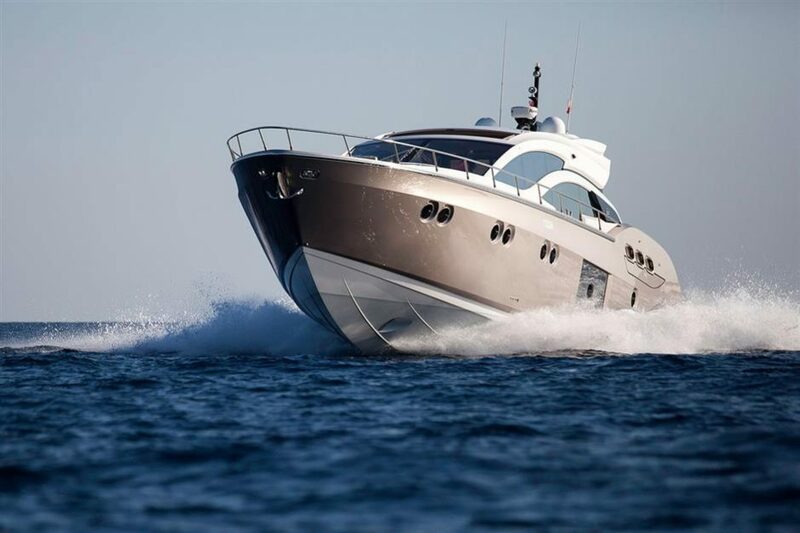 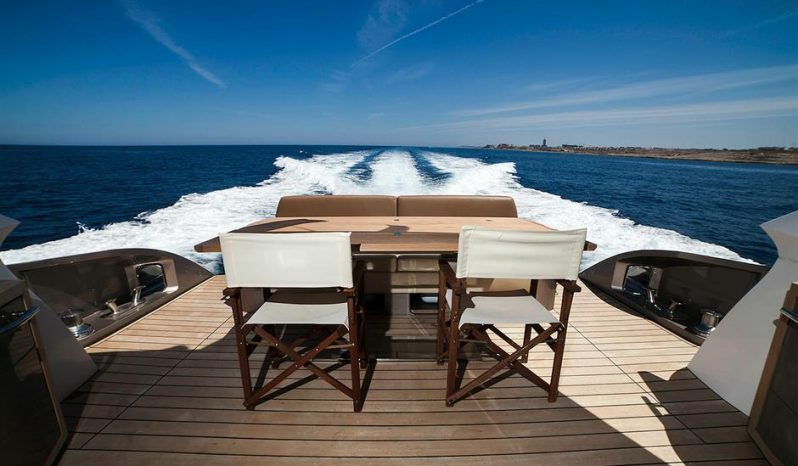 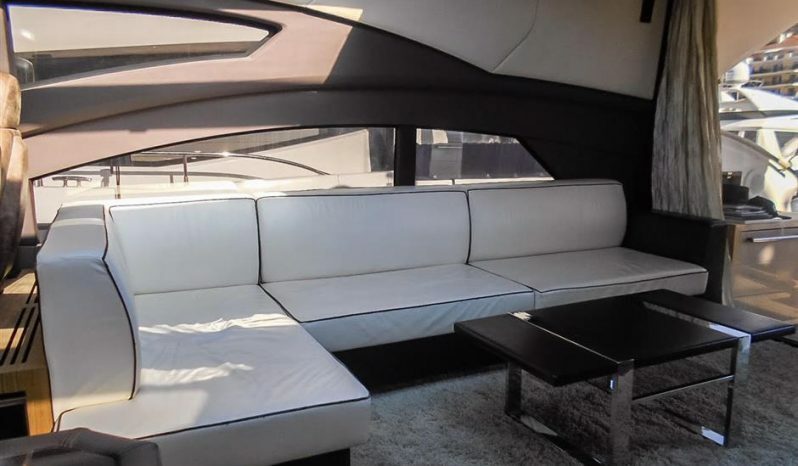 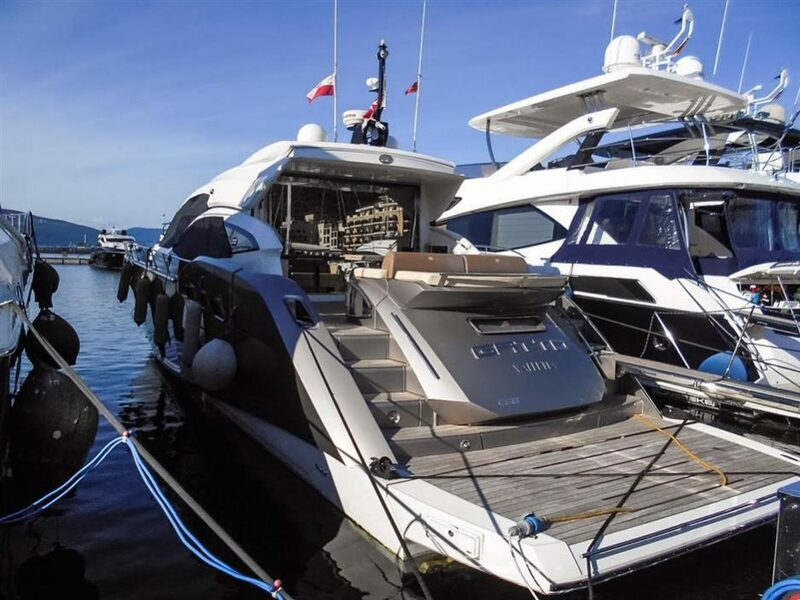 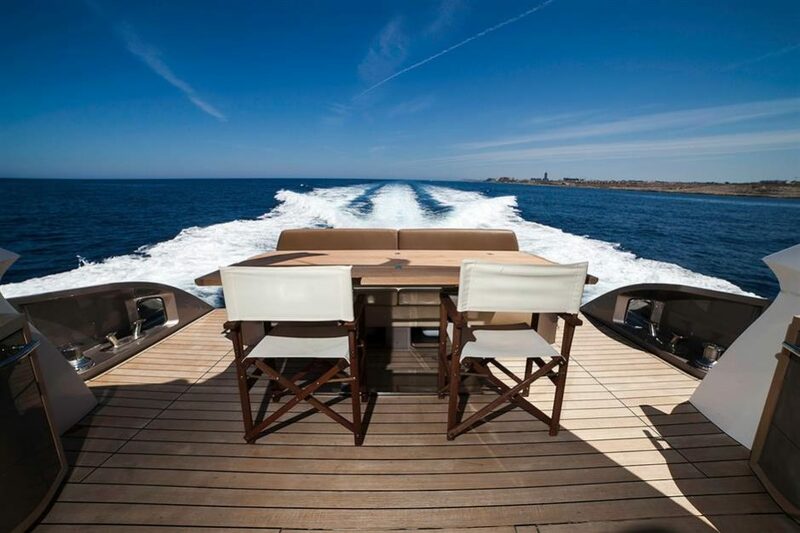 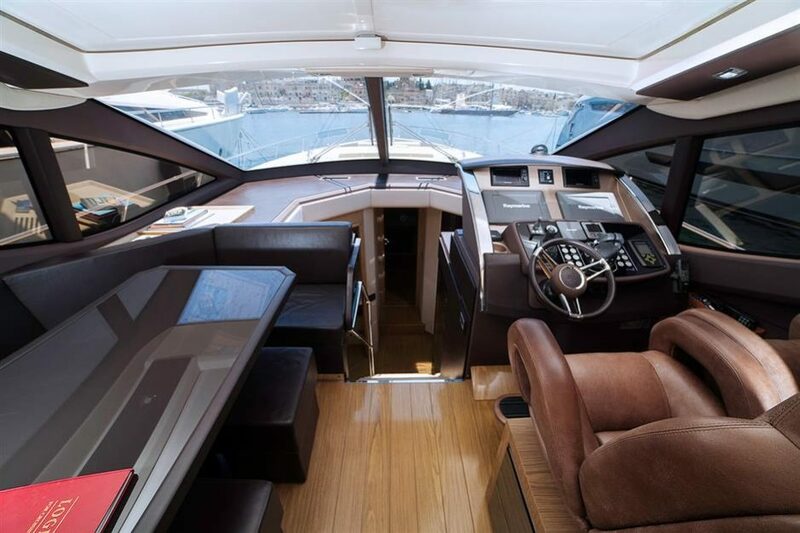 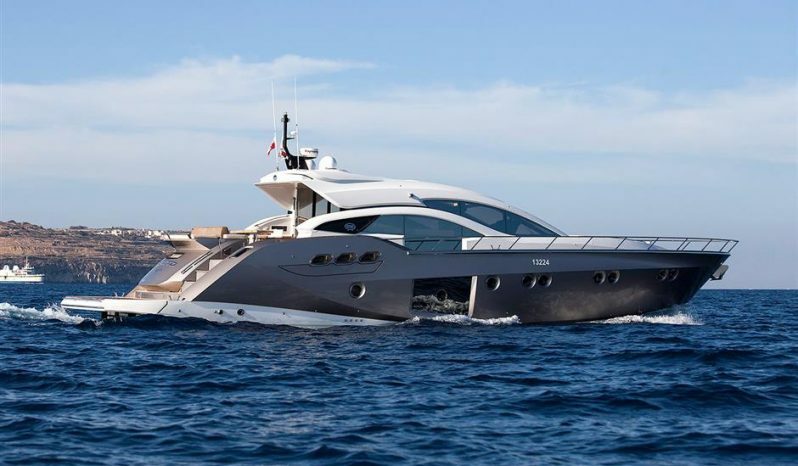 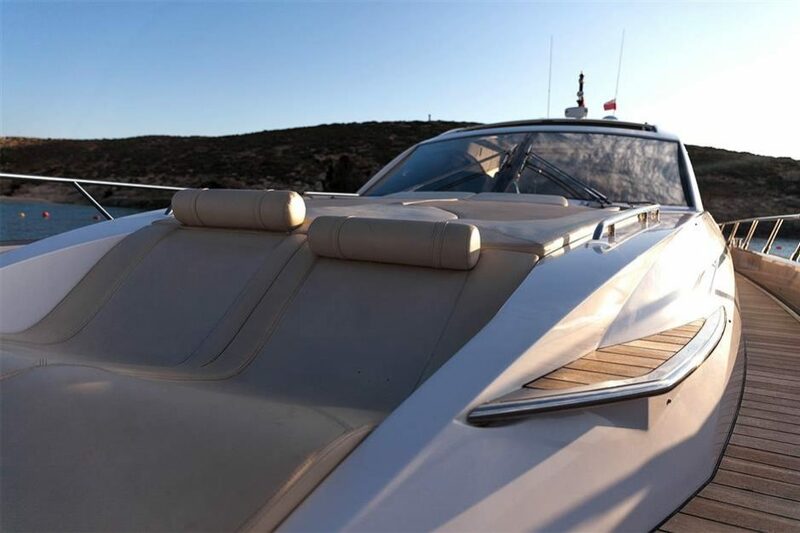 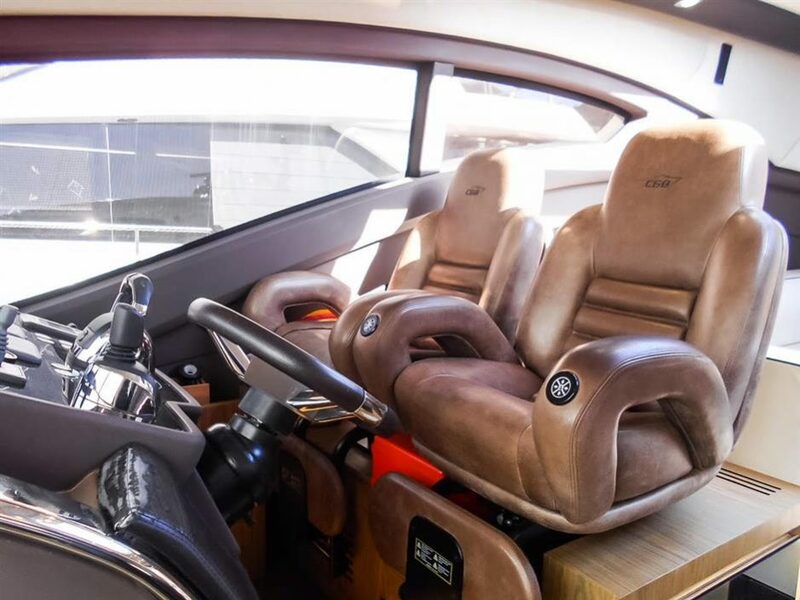 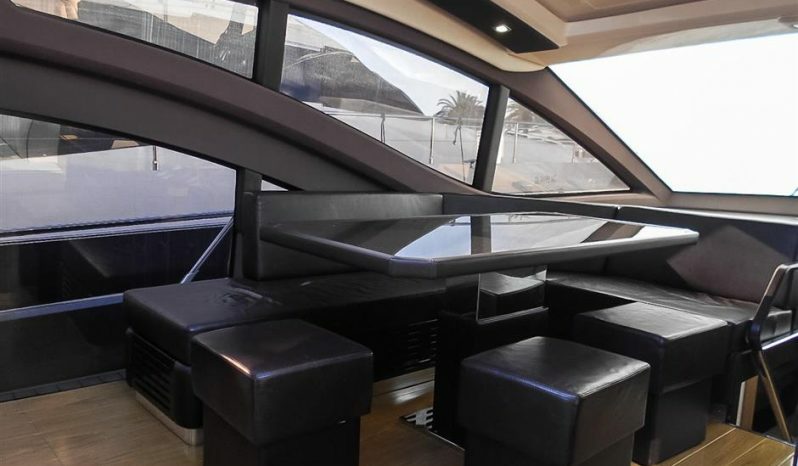 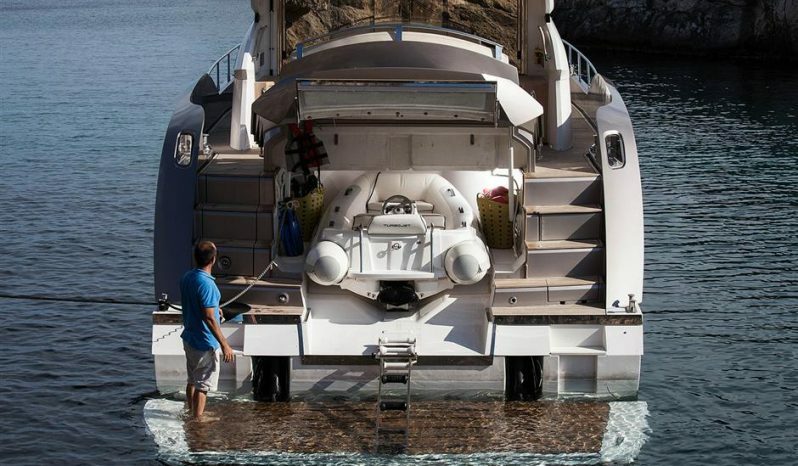 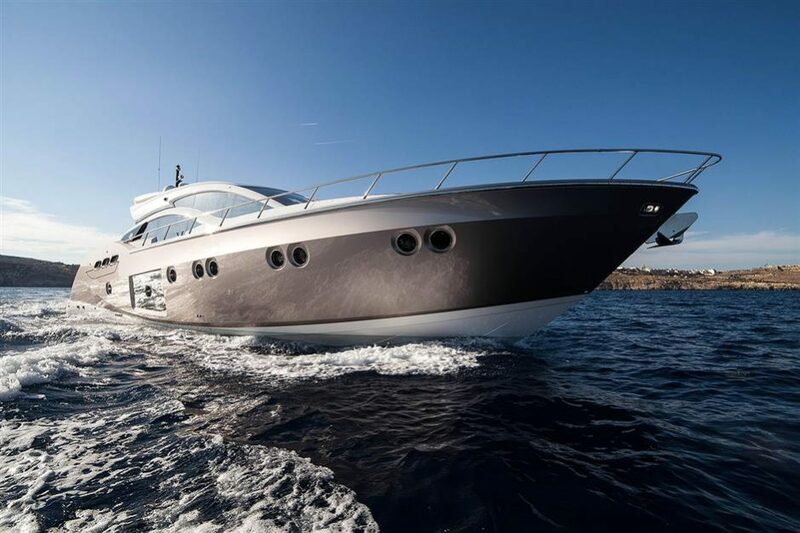 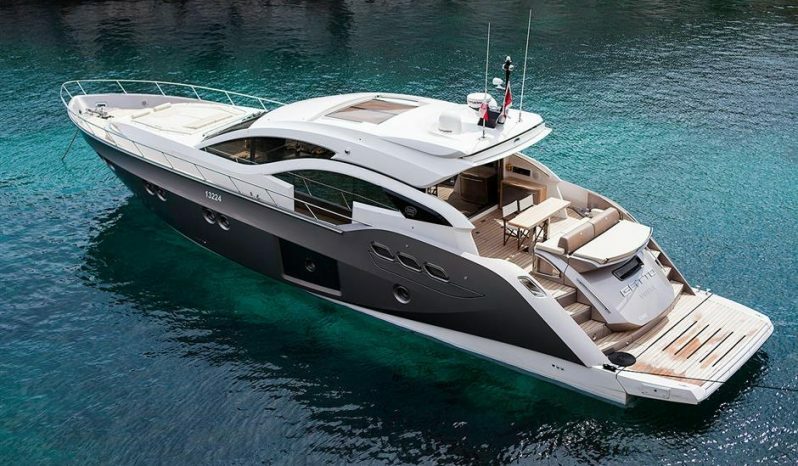 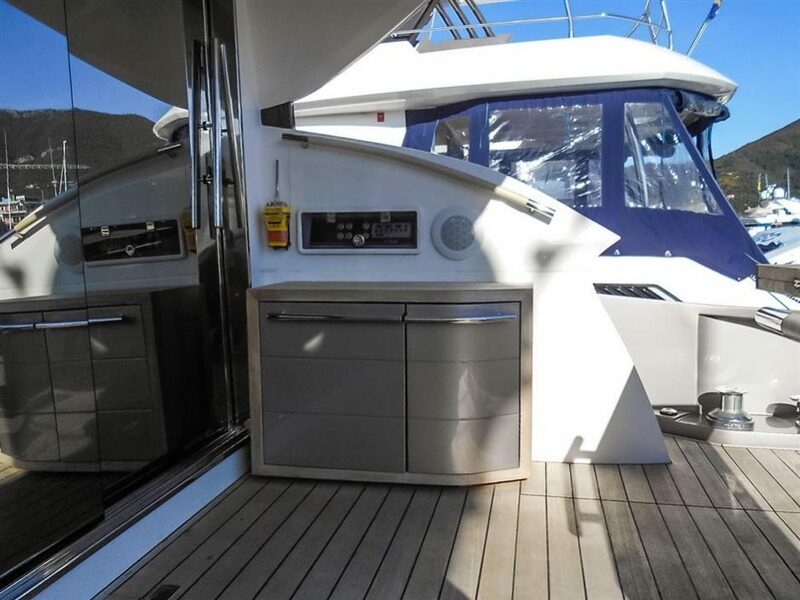 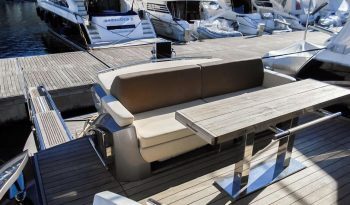 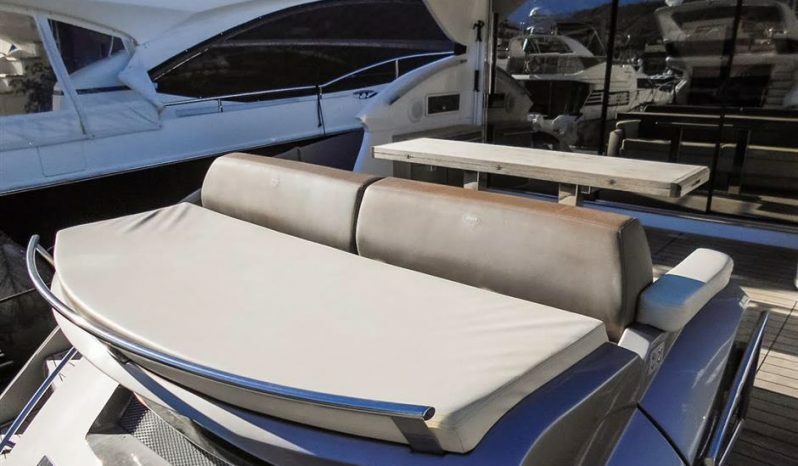 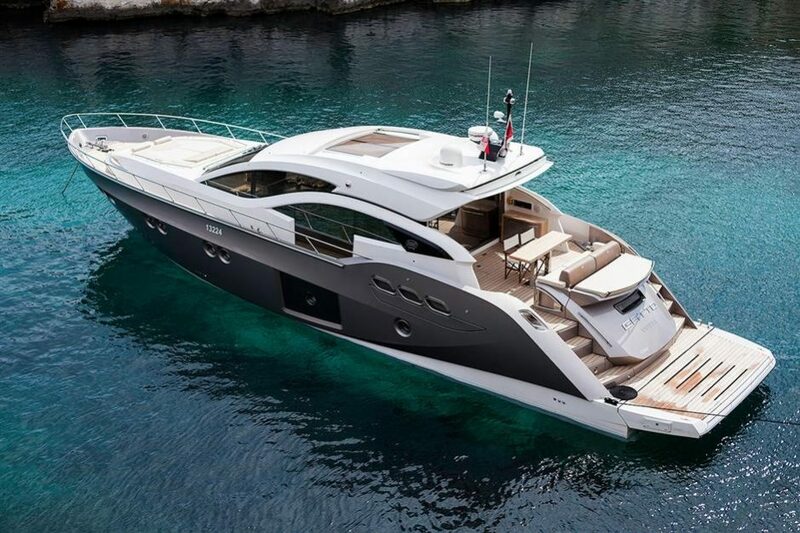 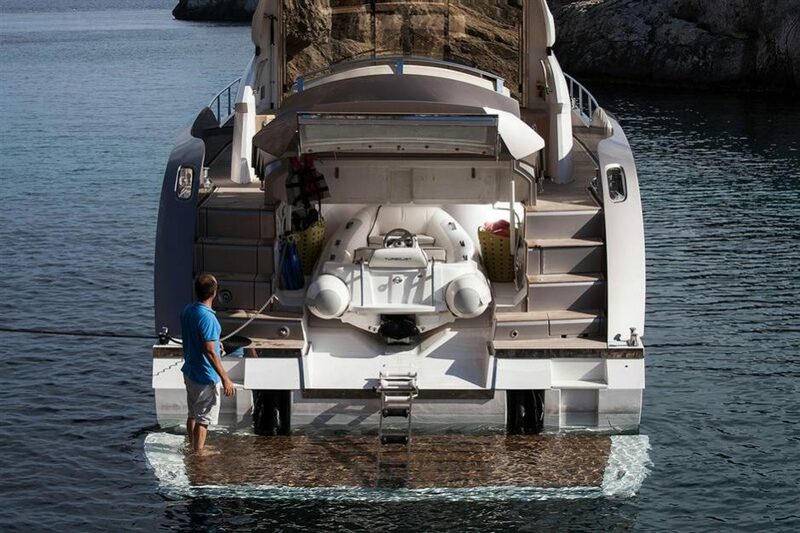 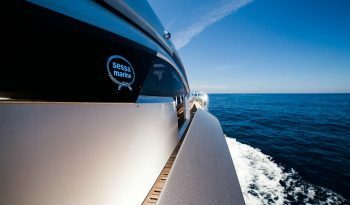 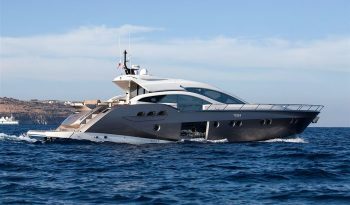 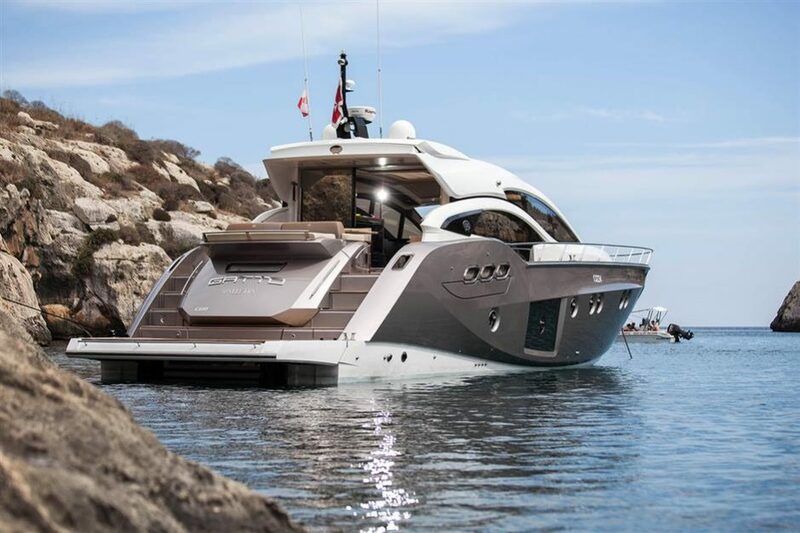 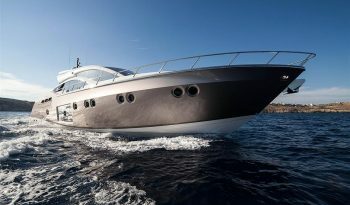 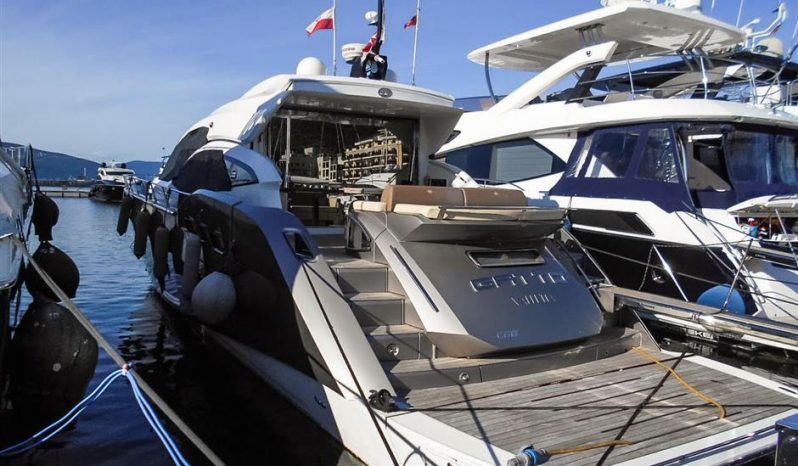 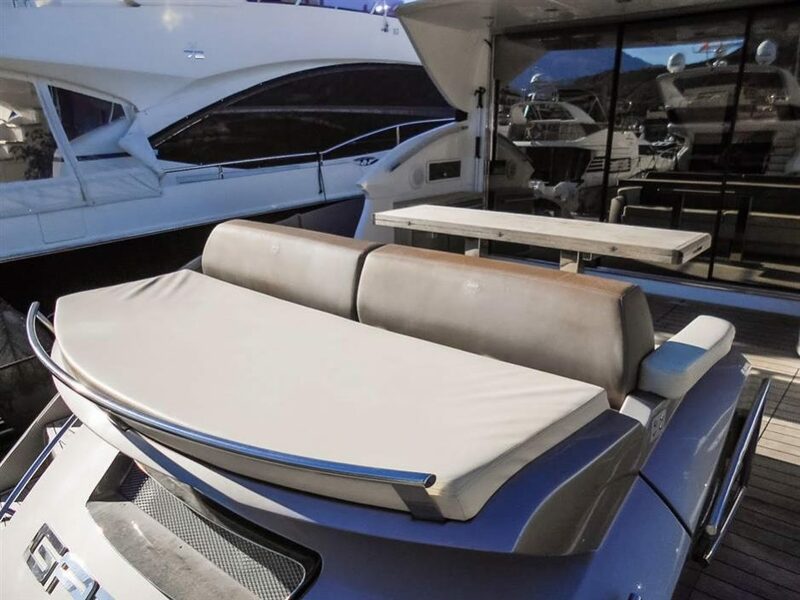 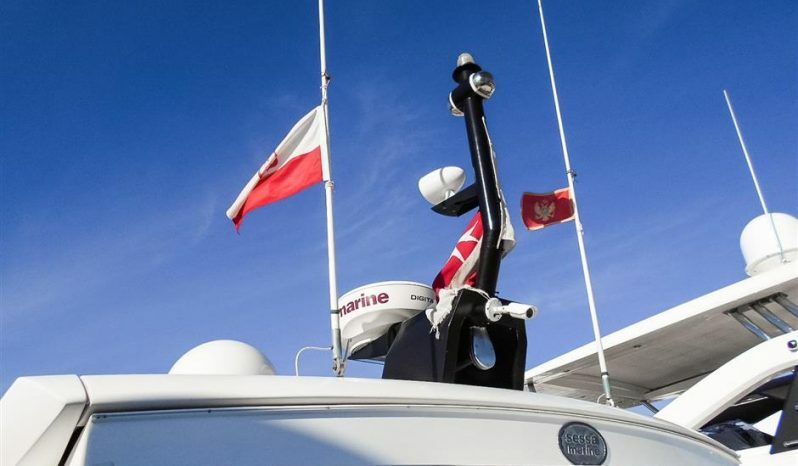 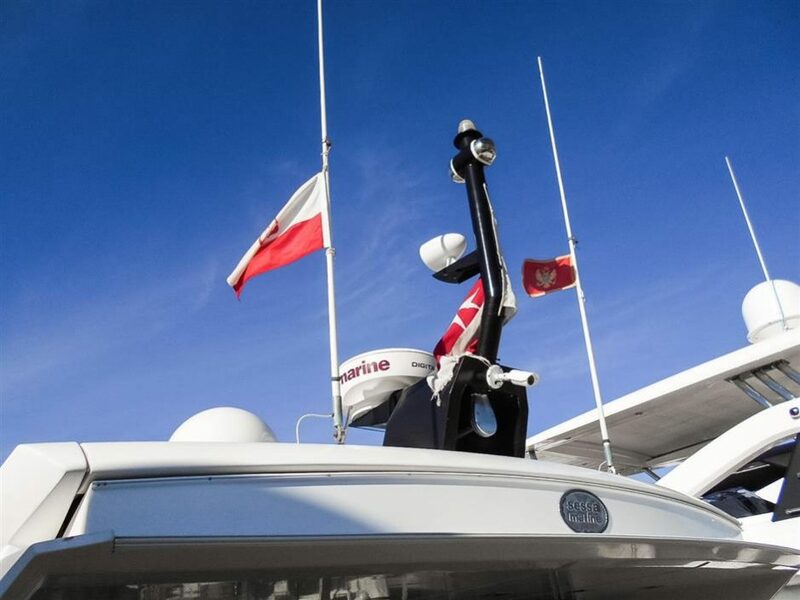 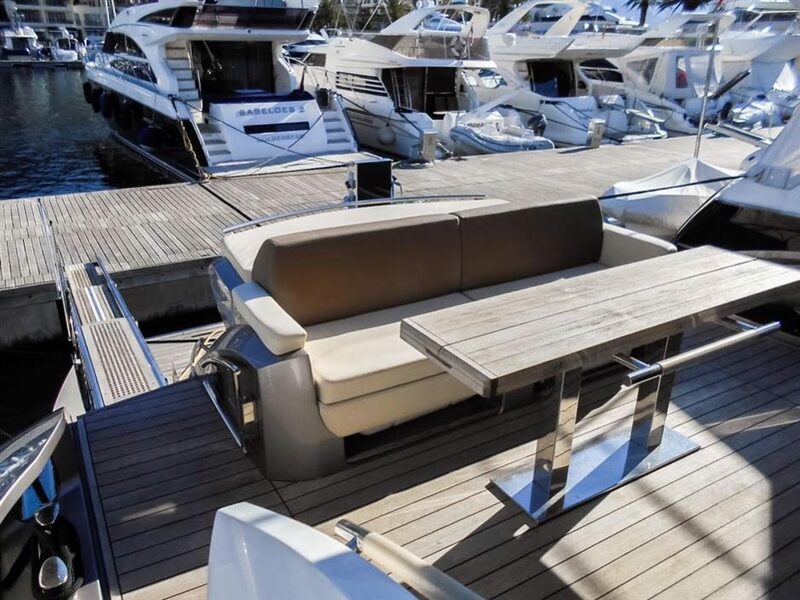 Please, call Central Agency (Azimut Yachts Montenegro) for more details! 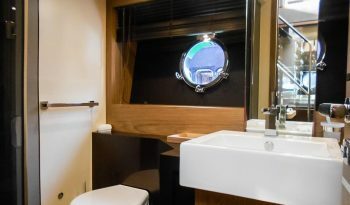 We speak English / -!